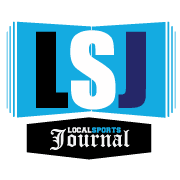 HESPERIA – All season long, Hesperia boys varsity basketball coach Doug Bolles kept telling everyone how proud he was of his players, because they never, ever quit, regardless of how tough things became. And it was a very tough regular season for the Panthers. Loss after loss piled up. The team was constantly short-handed, often playing exhausted with only six or seven guys, and one time had to finish a game with four. Hesperia also lacked offensive punch, reaching the 40-point mark only twice during the regular season. The Panthers limped to the end of their schedule with a 0-19 record, then headed for districts for what most people thought would be a quick, merciful end to their season. But Bolles was right all along. His players really never did give up. They displayed that in dramatic fashion on Wednesday night by overcoming a big first-quarter deficit and rallying to shock White Cloud 41-38 in the district semifinals at Hart High School and gain their first win of the season. Now Hesperia, 1-19, will suddenly be playing for a Division 3 district championship on Friday night against host Hart at 7 p.m. While a district trophy would be an incredible postmark to a very challenging season, the fact is that the 2018-19 Panthers already made sure they would not go down as a winless team. That’s something that Bolles will always be proud of, particularly since he’s decided to step aside as Hesperia’s basketball coach after this season. For Hesperia fans in attendance, the game started out like so many others this season, and there wasn’t any hint that something special was about to happen. The Panthers fell behind 13-0 in the first quarter, but scrapped, clawed and willed their way back into the contest. 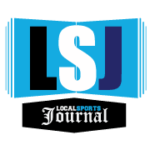 They had lost to the Indians twice in the regular season, their rivals in the Central State Activities Association’s Silver Division, but didn’t let the those losses, or the early deficit, throw them off. Instead they buckled down on defense and kept the Indians from pulling away. The Indians scored the game’s next five points, but the Panthers got the deficit down to 13-4 after one quarter and then trimmed the score to 16-14 at the half. The Panthers gained the advantage in the second half, outscoring White Cloud 13-4 in the third quarter to take a 27-20 lead after three quarters. 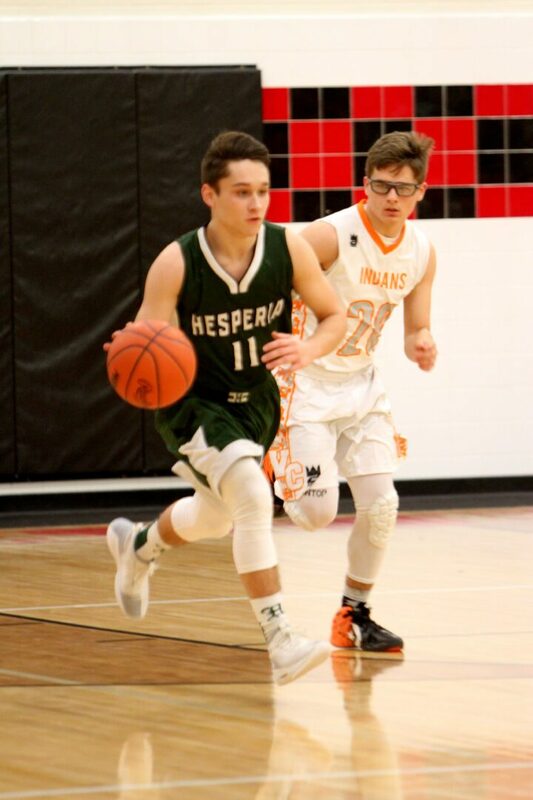 Then senior captain Jacob Klemundt caught fire in the fourth quarter, scoring 11 of his team-high 15 points, including three huge 3-pointers, lifting Hesperia to the improbable victory. Now, ironically, Hesperia is the only team from the CSAA Silver to still be standing in the state tournament, despite the fact that the Panthers finished last. The Panthers had some unexpected moral support down the stretch as they battled for that first win. Bolles said the Hart student section began to sense that the underdog Panthers had a chance for the upset, and they roared with every big play or basket they made. Bolles said the Panthers’ struggles this season have been due to a lack of scoring punch and depth. Bolles pulled a pair of sophomores up from the junior varsity team for the tournament, but they didn’t play against White Cloud, so the Panthers pulled off the upset with a six-man rotation. After facing so much adversity throughout the season, Bolles said his players made the most of the victory in a spirited postgame celebration in the locker room.